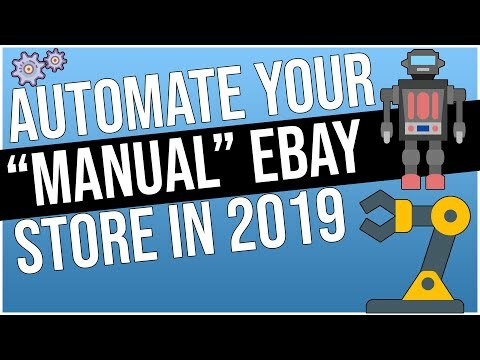 In this video we will explore the process of linking your existing eBay listings (products that you have already uploaded to eBay) to the matching products in your online store catalog. 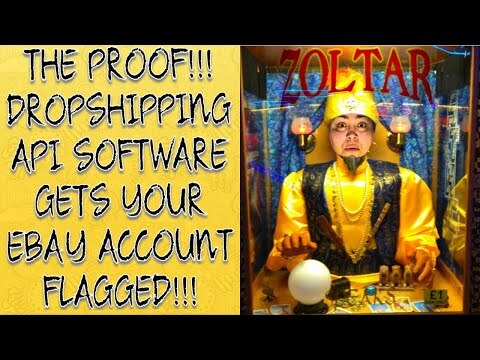 PROOF that API RA Dropshipping Software gets your eBay Account Flagged! 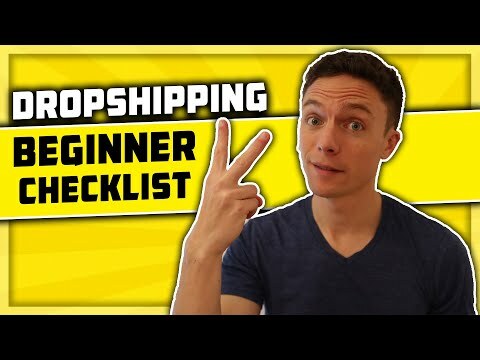 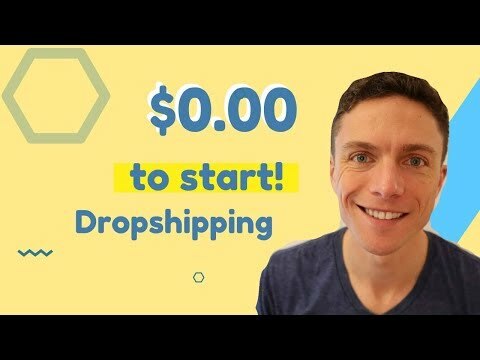 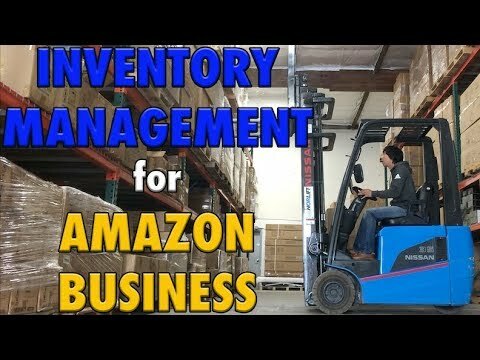 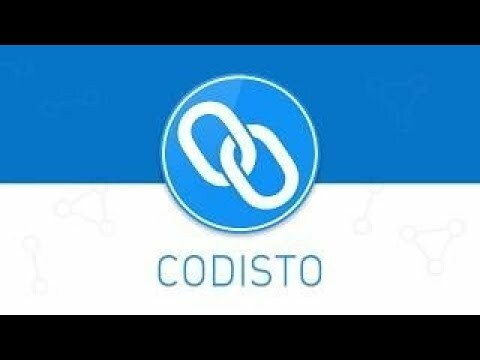 What You Need to Start Dropshipping (Beginner Checklist) ?